In January 1649, the King of England, Charles I, was executed. He had been sentenced to death by a tribunal of 135 men and, of those, 59 signed the death warrant. 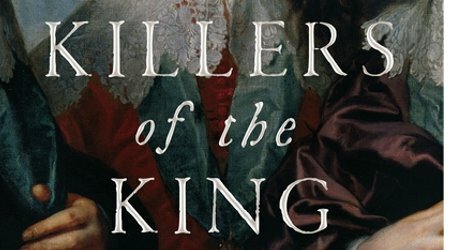 In a powerful tale of revenge from a dark and little-known corner of English history, Charles Spencer explores what happened when the Restoration arrived, and retribution was brought against those who condemned the king. From the men who returned to the monarchist cause and betrayed their fellow regicides to those that fled the country in an attempt to escape their punishment, Spencer tells the incredible story of the men who dared to kill a king.